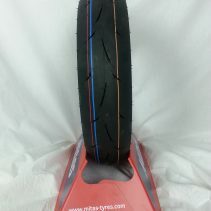 Mitas MC20 3.50-10 rain racing tire.New and improved for road racing MC20 Monsum Racing Wet! 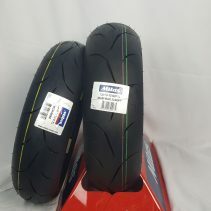 These are high performance 10 inch Rain tires for your mini roadrace bike or high performance scooter. NOT STREET LEGAL. 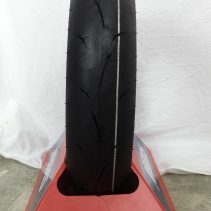 RACING TIRES ONLY! Will NOT fit 50cc bikes. These tires will give you the traction edge when you need it most! 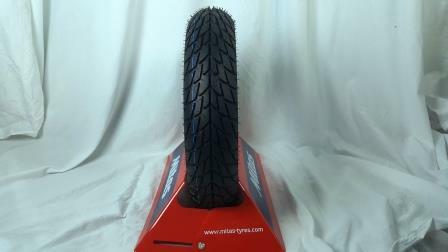 See our other listings for other 10 inch tire compounds!